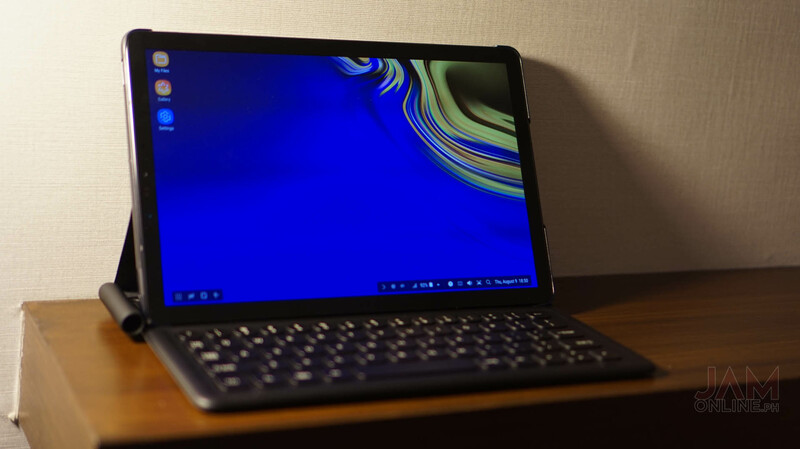 Aside from the Samsung Galaxy Note9, Samsung has also launched their newest tablet on the market, the Samsung Galaxy Tab S4. It is the company’s flagship tablet but it doesn’t pack the same specs of the Galaxy Note9 but don’t worry, it is still powerful and it does pack a new feature that we’ve first seen on the previous flagship Galaxy smartphones. 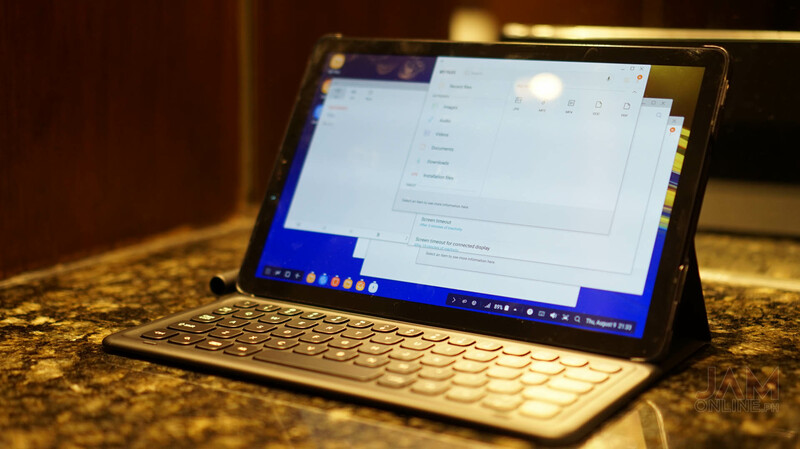 The Samsung Galaxy Tab S4 comes with Samsung DeX, which is the user interface from Samsung. It’s better for productivity as you can open a lot of windows and also have a better interface for supported applications. 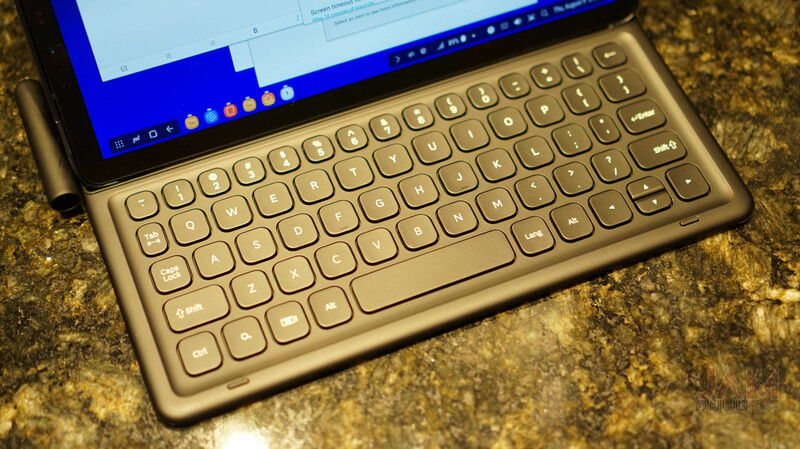 You can only activate Samsung DeX when you have the book cover keyboard which is sold separately. There’s a 10.5-inch display with 2560×1600 and S Pen which is usable for Samsung Notes and for drawing stuff on some applications.